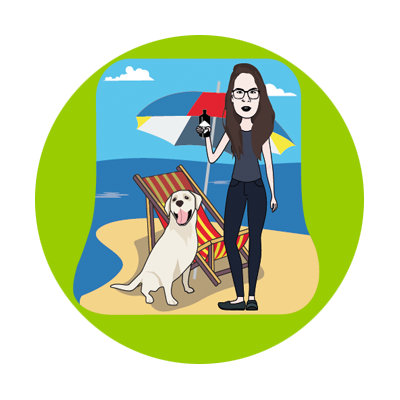 Me partying on a beach with my dog and a bottle of Hendricks Gin in my hand. My father was a famous Welterweight Boxer back in the 80’s. Mr Nice by Howard Marks. Tattoos, the beach, Gin, Music, hash browns, Nandos perinaise & my gorgeous white Labrador Mika. My Mother & Rihanna (I would 100% marry her – Rihanna, not my Mother).